I have been working with the Customs Brokers and Forwarders Council of Australia (CBFCA) to develop guidance material and host legal forums on the introduction of the Trans-Pacific Partnership (TPP-11), a free trade agreement that comes into play from 30 December 2018. Similarly to China-Australia Free Trade Agreement (ChAFTA), the TPP-11 will come with many issues that are unlikely to be addressed before implementation. 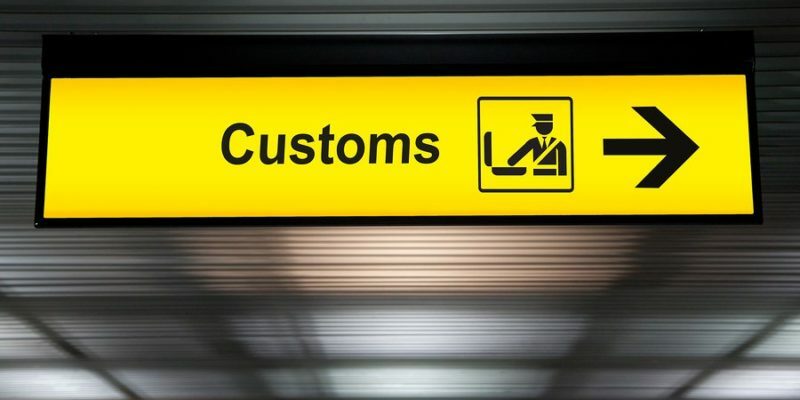 This means that members of the supply chain will need to manage these issues, hopefully with support from officers from the Department of Home Affairs (DoHA) and the Department of Foreign Affairs & Trade (DFAT). Some vocal participants, including the author and CBFCA in the preliminary discussions and even at this late stage, still have a range of concerns. 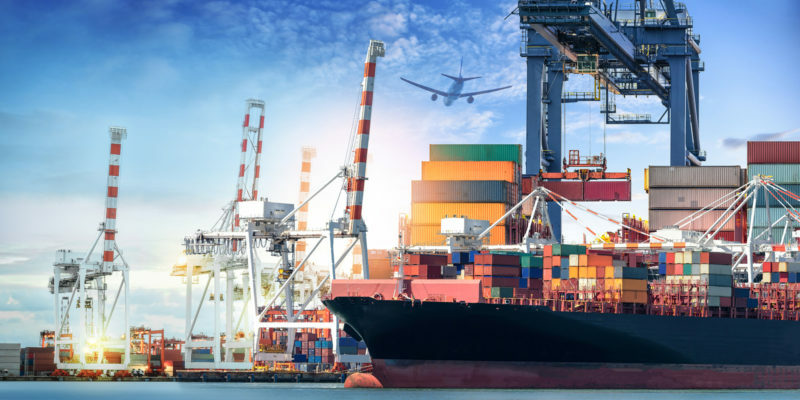 One of their concerns is how goods can be transported through the USA under customs control to maintain their preferential status and secure associated benefits. Issues with transhipment and other concerns have been raised with DoHA and DFAT. A summary of the transhipment and consignment issues can be viewed by clicking here. The CBFCA and I have asked both the DoHA and DFAT to arrange a webinar before Christmas, which is a tough ask knowing Certificate of Origin forms and guidelines won’t be released until 17 December if all goes to plan. Correspondence has also been sent to the office of the Minister of Trade highlighting the issues linked earlier, and seeking government intervention to alleviate industry concerns. If you are affected by the implementation of TPP-11 we suggest you read all information provided on the DFAT website, as well as information provided in earlier alerts.